Mobilk - When it comes to mobility, a tablet can be an excellent companion for busy professionals always on the move. The Acer Iconia W700P is powerful and ultra-responsive; it also features a cradle that stands in portrait or landscape view to provide various usage modes, as well as a Bluetooth keyboard to keep users productive anytime, anywhere .Great for sharing information with clients and business partners, the Iconia W700P makes working on the go easier. The Iconia W700Pfeatures Windows 8 Pro, so that it can easily integrate with the existing IT infrastructure, providing excellent manageability, enhanced usability and advanced security, making it an excellent choice for corporations looking for solid performing and reliable devices that comply with in-house IT manageability and security requirements. The Trusted Platform Module (TPM) solution helps ensure security and integrity of the client platform, offering improved hardware-based security in numerous applications. TPM conforms to corporate-level security requirements and lowers TCO over the product lifecycle. Third generation Intel® Core™ processor family ensures faster, smarter, and more efficient performance, while the 11.6” full HD IPS display features 10 point touch and provides consistent and accurate color, combining it with a wide viewing angle up to 178° for better sharing information and group viewing.To match and enhance the great visual experience the W700P comes with Dolby® Home Theater® v4 that maximizes volume output, and provides surround sound and dialogue enhancement through professionally tuned audio via PC speakers, headphones or a home theater. 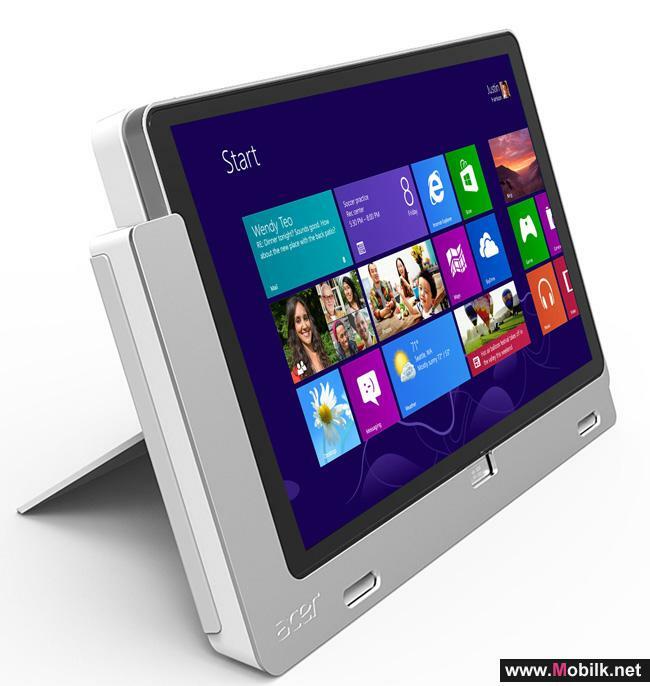 The Iconia W700P comes with a cradle that provides the tablet with a landscape or portrait support. When used in landscape, it can sit at 70 degrees, for sharing presentations, or at 20 degrees, for a more ergonomic touch experience, whereas in portrait mode is optimal for reading and browsing. Easy to dock and undock, the cradle also provides more connectivity options, including 3 USB 3.0 ports and a DC-in power plug. What’s more, the dock features a special designed sound tunnel that guides and amplifies the sound from the bottom of the tablet, without need of extra speakers. Without the cradle, the W700P is a lightweight, smart performing portable computer. When it comes to taking notes during a meeting, many still prefer writing instead of typing. Bundled with the Iconia W700P is a simple but very stylish stylus pen, just perfect for drawing or taking notes with ease. Thanks to the pen-like small tip, it also helps navigating through applications faster and with more accuracy than fingers, avoiding touching the wrong items or icons. The pen tip is soft to provide comfortable operation and prevent the screen from scratching or smudging, while the clip permits to attach the pen safely to a pocket or protective case. 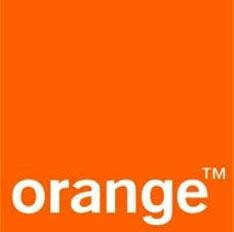 Life on the go makes mobile devicesmore at risks of accidents or crashes. 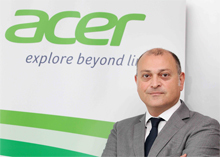 Through Acer Backup Manager, the Iconia W700P keeps valuable data protected also from accidents or crashes, allowing users to back up data and files at ease, while Acer eRecovery Management provides recovery on-demand for complete peace of mind. Along with powerful computing, the Iconia W700P ensures fast responsiveness to keep professionals within seconds from important business information. Thanks to the Acer Green Instant On feature, the Iconia W700P boots in 6 seconds (SSD); resumes from Sleep in 1.5 seconds; and lasts 80 days in Deep Sleep mode. Then, it connects to the Internet in 2.5 seconds via Acer “Always Connect” feature that automatically scans and registers most-visited access points. Anytime and anywhere connectivity allows the access to critical business information on the go or communications with customers in real-time; this is why the W700P comes with Acer InviLink™ Nplify™ Wi-Fi, as well as Bluetooth 4.0+ to connect to the latest wireless peripherals. With Acer Crystal Eye webcam users can easily videoconference with clients or business partners at their convenience, plus they can also share documents when travelling. 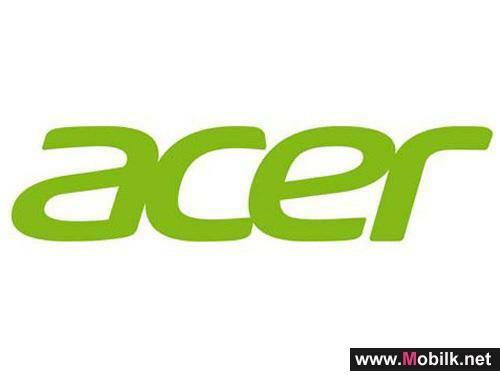 Acer Presents the New ICONIA TAB A110 .. If you are looking for a tablet that you can easily hold in one hand and still lets you enjoy web browsing, multimedia, or even work if you need to, you have found your dream tablet. 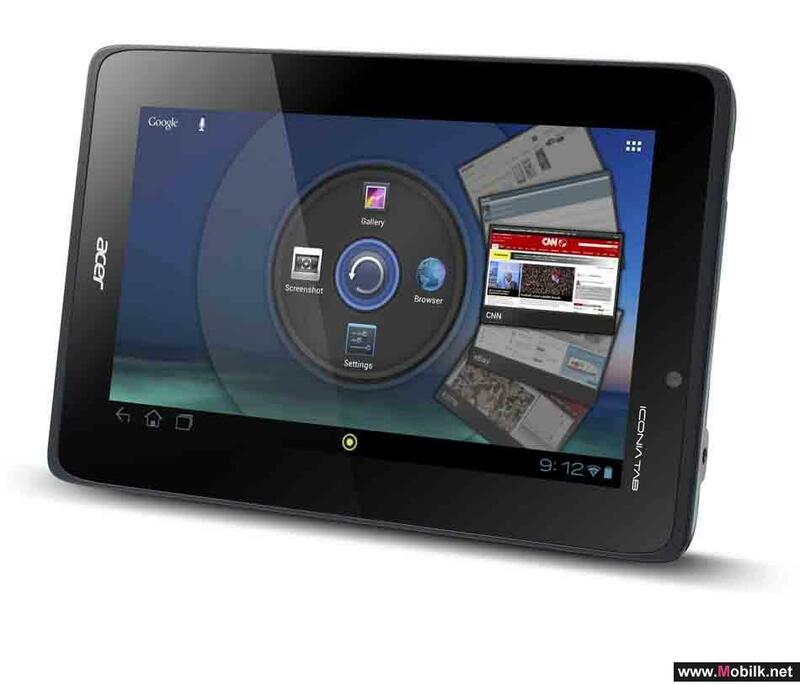 The new Acer ICONIA TAB A110, with a 7” display and less than 390 g of weight, is compact to carry and comfortable..